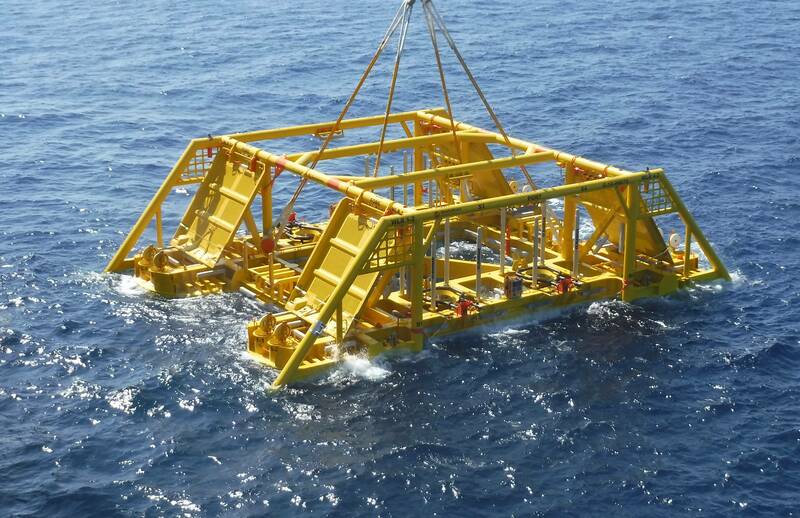 Subsea equipment specialist Ashtead Technology said it has completed a subsea installation monitoring project for Subsea 7 in support of Equinor’s Utgard development, located in blocks 15/8 (NCS) and 16/18a (UKCS) of the central North Sea. The contract, which was awarded by i-Tech Services on behalf of Subsea 7, saw Ashtead’s Deflection Monitoring System (DMS) used to capture critical data required to safely deploy a subsea template in water depths of 110m from Subsea 7’s vessel the Seven Arctic. The DMS monitors structure deflection, heading, pitch, roll, depth and suction at differential pressures, in real-time. According to Ashtead, this minimizes the risk of structural damage throughout the installation and allows informed decisions to be made during critical operations, ensuring safety requirements are met. The DMS was optimized to the water depths required for the scope of work at Ashtead’s UKAS accredited calibration laboratory in Aberdeen, U.K. The calibration procedures improved the resolution and noise reduction of the sensors utilized. Once installed on the structure, the system ran autonomously, and was controlled remotely via radio frequency communications, an acoustic data link and a remotely operated underwater vehicle (ROV) electrical hot stab, removing the need for direct ROV or diver intervention. Ashtead utilized a range of measurement sensors and positioning tools to enhance the accuracy of the data collected, ensuring maximum performance of the system. 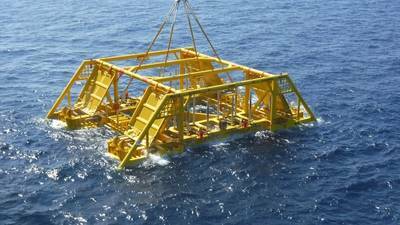 This approach to subsea system installation was developed by Ashtead to minimize potential risks and reduce costs in subsea operations. 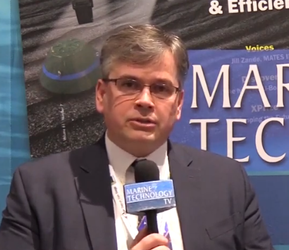 Ross Macleod, technical director at Ashtead Technology, explained, “Precision is key in the installation of any subsea structure to ensure it operates to its full potential. However, operating in such a harsh environment can make data gathering challenging and time consuming.